View Point Inspections. 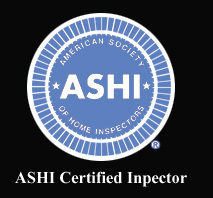 Your professional home inspector for Santa Cruz, Santa Clara, Monterey, and San Benito Counties. 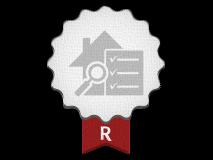 View Point Inspections was started in late 2003 with one simply idea in mind, pay attention to detail and pretend you are the Buyer of every single structure you inspect. I’m proud to tell you that this has earned me the nickname “Mr. Thorough” by most of my clients and the Real Estate Agents I work with (word travels quick). For most, buying a home is the biggest investment you will ever make, so if there was ever a time to go above and beyond and do an over-the-top good inspection now is the time. This simply philosophy six days a week has helped View Point Inspections expand every year since being in business.